Own for less then rent! 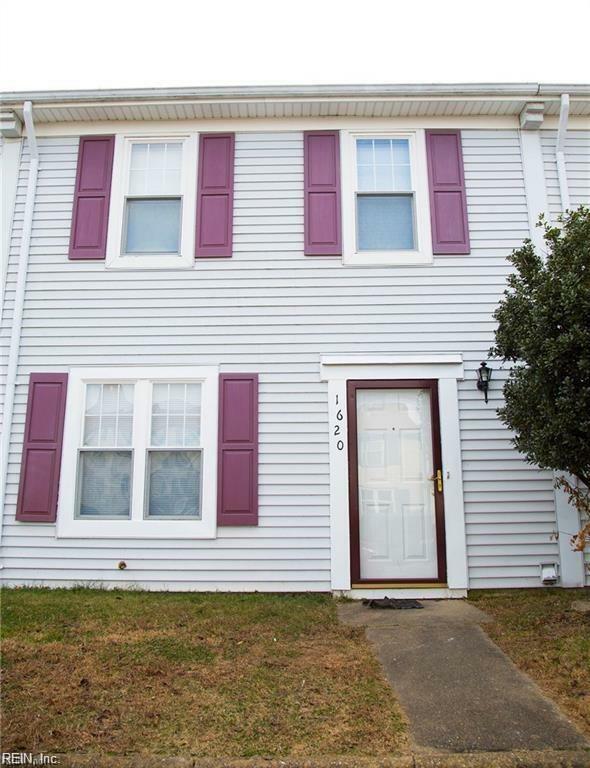 2 bedroom townhouse in desired Indian Lakes neighborhood. Updates include brand new shower, HVAC, refrigerator and roof replaced in 2017, carpet replaced in late 2017. Washer and Dryer are included. POA fee includes pool, clubhouse and several parks. Location, location, location! Near shopping, restaurants, and easy interstate access. There's No Replacement for Experience! REIN updates its listings on a daily basis. Data last updated: 2019-04-20 06:45:06.